Carry out Water Sampling with GES Water! Do you work in the Leisure Industry? Do you have hot tubs or spa baths? Are they sampled regularly for bacteria and water quality? Put simply; it means you can see your control measures are working and that you are keeping your clients safe! Here at GES Water, we have many customers who currently utilise our services to keep water quality in check. 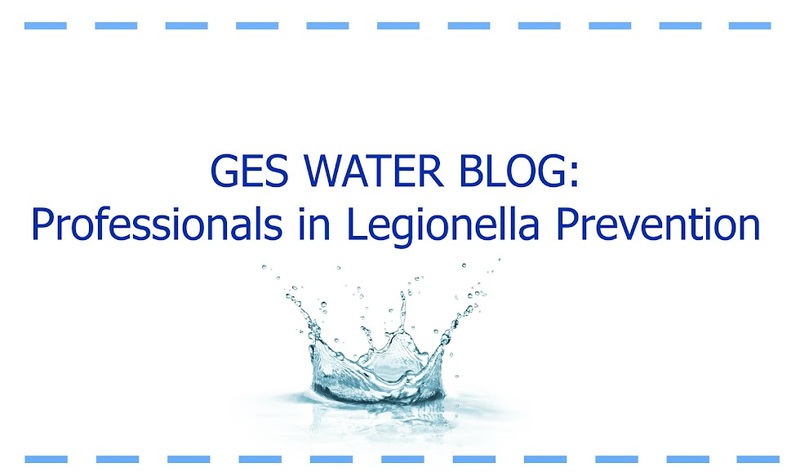 Sampling can save lives because if you know what's in your water, you can develop proper control measures to ensure the prevention of Legionella proliferation (and other bacteria) . We have a wealth of experience from carrying out water sampling and currently undertake sampling of hot tubs, spa baths, hydrotherapy pools, swimming pools, hot and cold domestic water systems & effluent samples. Get in touch and find out why water sampling is crucial to ensure the water quality for your customers. Call 0800 121 8808 or email infonorth@ges-water.co.uk for a FREE quote for water sampling at your site.